To improve its ad businesses Google has removed 2.3 billion 'bad ads' that had violated its policies. Google is also trying to pinpoint and shutting down sites that violate policies and exploit users. 1.5 million apps and 28 million pages have violated its policies. 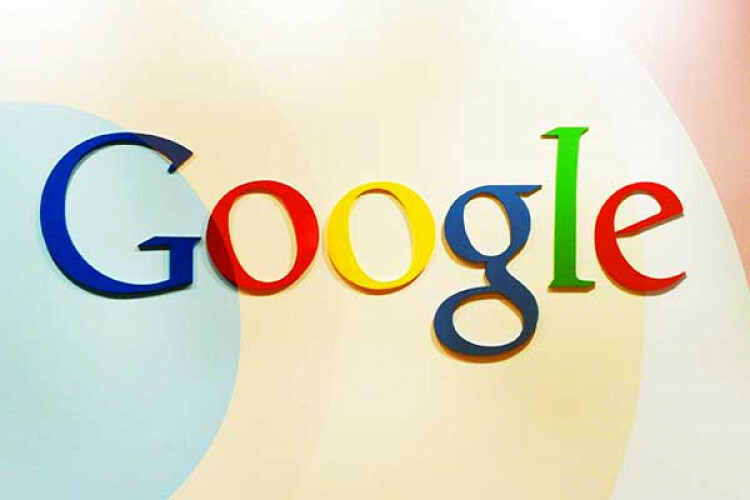 Google has also announced to launch a self-help tool for advertisers. Using machine learning the ads will be scanned before being uploaded.